This book addresses the problems of narcotics and measures to combat by examining aspects of international, criminal and administrative law, as well as criminological and organizational aspects. 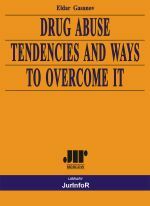 It includes a definition of drug use, an outline of realms where it can manifest itself, tendencies of development, and a system of measures to combat it. The book also describes the criminal, administrative, and legal norms of the Republic of Azerbaijan which have been developed to help suppress and prevent drug abuse. Finally, it features organizational steps which have been taken by the Republic of Azerbaijan to combat drug abuse. 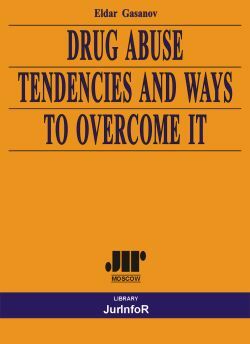 The book may prove to be helpful to scholars and practitioners specializing in the field of combating drug abuse, to professors and students of law and researchers in this given area of knowledge, as well as to the general reading public.